Such great game has evolved with the Minecraft Pocket Edition. This is the game's mobile version initially made exclusive for Xperia PLAY for only $6.99. 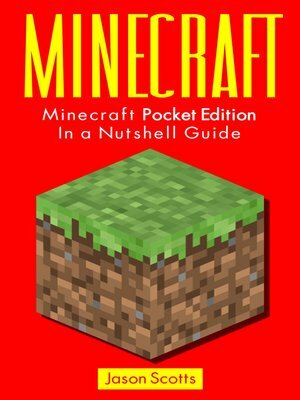 Developed and launched by Mojang AB back in August 16, 2011, the Minecraft Pocket Edition game was later introduced to other Android devices. The Minecraft Pocket Edition designed for iOS devices debuted shortly, courtesy of the iOS App Store, just a day before Minecraft 1.0 was launched at MineCon 2011. And finally, the Pocket Edition appeared on the shelves of Amazon Appstore on the 13th of September, 2012. After the initial iOS and Android releases, regular updates were also released in parallel, including the same added features on both platforms. Different exciting game play aspects added to the Pocket Edition during its Alpha Stage include more blocks and items, crafting, smelting, and many other game modes with the hopes of bringing the game version much closer to the PC game version.